Deluge 2.0 firmware release coming soon. 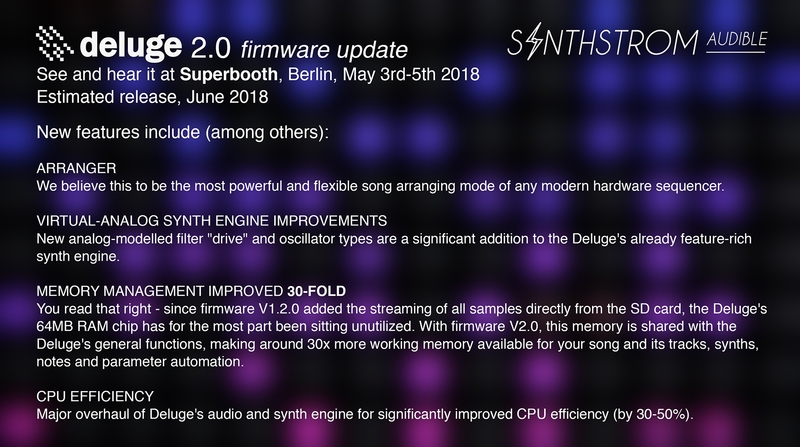 Synthstrom Audible lead engineer Rohan Hill has been working on a number of significant changes to the Deluge’s firmware which make it a brand new user experience, so much so, we’re proud today to announce the imminent arrival of a huge 2.0 firmware update to our Deluge workstation. We’ll be unveiling several of the new features at Superbooth in Berlin, May 3rd-5th (come visit us in person at booth E270). The full update and public release will come in June, which as always, will be a free update for all our existing users. Stay tuned to your favourite audio YouTube channels in May to see/hear the new features in action. Deluge 2.0 firmware update tease. We believe this to be the most powerful and flexible song arranging mode of any modern hardware sequencer. New analog-modelled filter "drive" and oscillator types are a significant addition to the Deluge's already feature-rich synth engine. You read that right - since firmware V1.2.0 added the streaming of all samples directly from the SD card, the Deluge's 64MB RAM chip has for the most part been sitting unutilized. With firmware V2.0, this memory is shared with the Deluge's general functions, making around 30x more working memory available for your song and its tracks, synths, notes and parameter automation. Major overhaul of Deluge's audio and synth engine for significantly improved CPU efficiency (by 30-50%). As well as Superbooth (booth E270) being our first proper synth trade-show appearance, we are super excited about throwing a special free party in Berlin the night before Superbooth featuring short performances from 13 Deluge users! 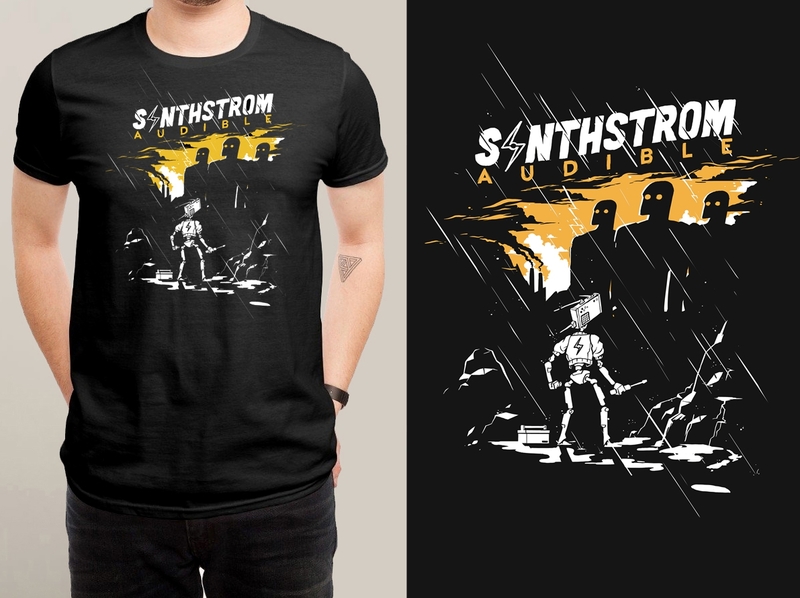 The first official Synthstrom Audible tshirt – a Wellington collab. Amazing illustration by Stacy Eyles and printed by Artisan Screen Prints, both from Wellington. 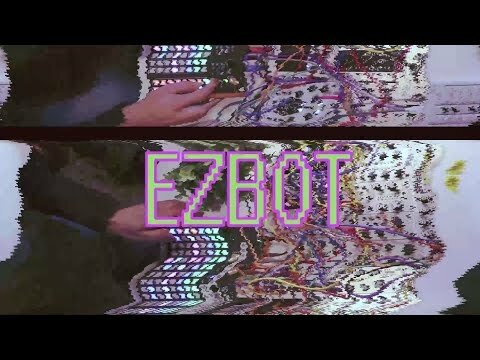 In this newsletter I thought I'd take the opportunity to show work by one Deluge user who goes by the name of EZBOT (still from video above). 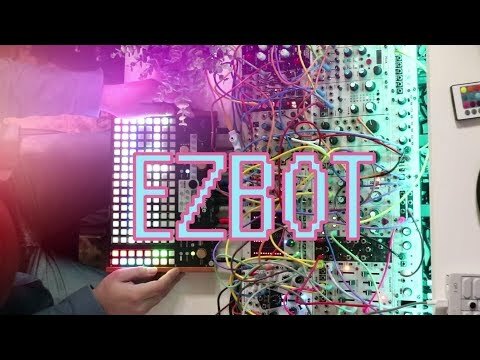 EZBOT has a bunch of great performance videos with his Deluge + Eurorack set-up. Are you in Europe and keen for Synthstrom Audible to come visit your studio and give a private demo to you and some friends? Send us an email! This is owners only. If your FB name doesn’t match your name your purchased Deluge with, email me to verify your identity. Our firmware testers group. This is where you can download and try the next version of the software (once we have one for you to try). Bare in mind it is unreleased, so save often as crashes do happen. Each time we release new features, the users here will get to test them before we put into the wild. 30x the current RAM in the next update. Thats just awesome. Sounds really amazing! And I'm very curious what is behind the new "ARRANGER"
Is there a Beta Testing Group outside FB? I don't have and want a FB account. Sorry @OnoSendai , we currently only use FB for beta testing, it's a platform that works well for us for that facility. You can always sign up and treat it like a forum, fake name, don't submit any personal information - but I also understand people not wishing to use it from a moral standpoint/wanting to avoid getting sucked in. It won't be with the beta-testers till sometime in May anyway. OMGizzle that's crazy awesome ! You guys are incredible! What will you think of next?! Yaeh yaeh Arranger-mode.... I love you Synthstrom ....!!!!! As always, can't thank you guys enough for all the hard work. I've been burned numerous times by gear that was simply abandoned by the manufacturer and you just keep making the Deluge better. It is truly appreciated. Yeah that was one of the few things keeping me on facebook. Realized after I deleted my account that its not a huge deal. Looking forward to the update. Oh, I look forward to hearing about this arranger! 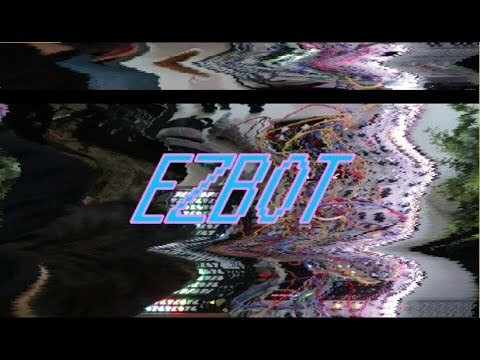 I've had lots of fun making song parts, but I'm excited to move beyond that! Maybe y'all can help me with something else: have I completely missed this, or is there no way to use an external keyboard to transpose the clip that's listening to it? I know that you can transpose parts by octaves and the whole song by steps, but that's using the knobs on the front, so I can't nicely skip around the scale. 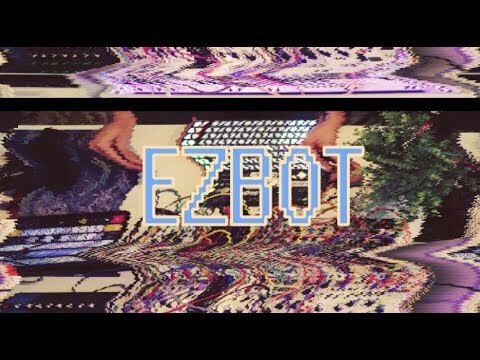 Would be great help for my Berlin-style jams if I could transpose on the fly, rather than having to make copies of everything and manually transpose them and then switch between them whenever I want to change key. I only just received my Deluge 5 days ago now this awesome news. Keep it coming. Two weeks in with mine and I'm happy as a clam. Can't wait to try out the new arranger. I didn’t realize 2.0 would be the next update! Really excited now. Was prepared to wait a few versions for these features but this is great. They seem pretty fast in implementig ideas and request by the community. I didn't regret buying one for a second! It perfectly fits in the workflow I was looking for.